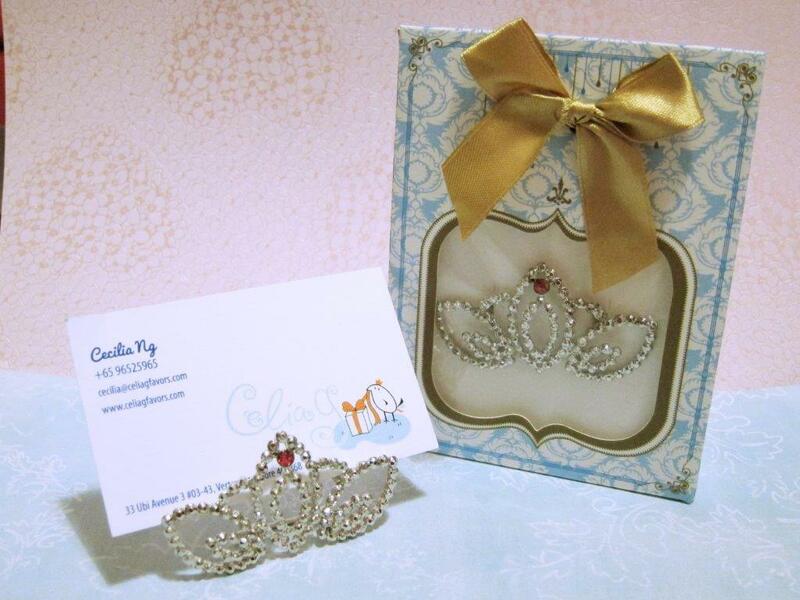 This Tiara place card holder in shiny zinc alloy is a must for your guest. An elegant card hold that would really look nice on your table either in the office or at home .. The Tiara is cut to provide a diamond like glitter. Price includes gift box as shown.